This article includes Findwide Toolbar removal instructions specifically prepared for this guide. Findwide Toolbar shouldn’t bother you anymore if you follow the guide to the letter. 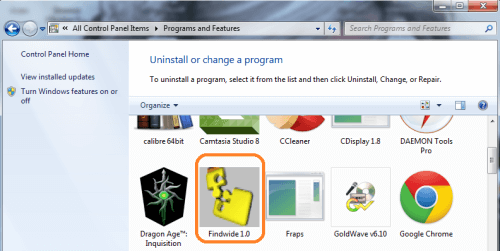 If your computer has been infected by Findwide Toolbar then it’s a good idea to remove it as soon as possible. The removal guide at the end of this article will help with that. However, there are a couple of thing you should know beforehand. 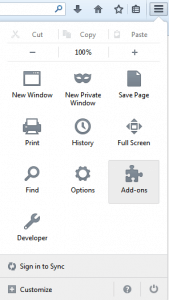 While you have Findwide Toolbar on your computer you may redirected to random pages now and then for no reason. These pages are very dangerous. If you see a page you weren’t supposed to see close it immediately! You might be offered great discounts on popular products or items. What you are offered instead are fake copies which are basically worthless. Banners might appears claiming you need to install a missing plug-in or video player to be installed in order to view content showed by them. You don’t need anything, those are viruses! You might see a message from a free online virus scanner that claims you have a large number of viruses in your computer. You will be offered to install the scanner for free so it can clean them for you. Another type of error messages may pop-up, this time related to the registry of your computer. As above a free solution is offered. The pattern should be clear. The ads will try to scare, intimidate or otherwise entice you into downloading a file. This file will be a virus in all cases and you’ll be lucky if you just end up with another Adware. 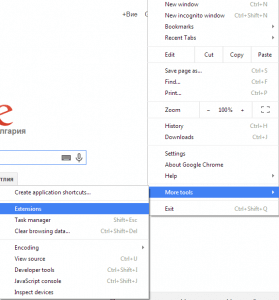 Remember that these tricks are not exclusive to Findwide Toolbar. They are employed by basically other other Adware virus in existence. They are also present on most infected download and torrent sites around the web. That would be the so-called program bundles. 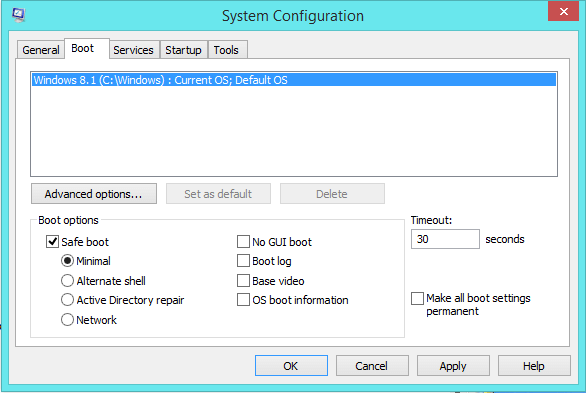 This is an installer for a program, which during installation will also install a number of other programs – usually for promotional purposes. Unfortunately sometimes those extra programs might be Adwares. This is more likely to happen with free programs. 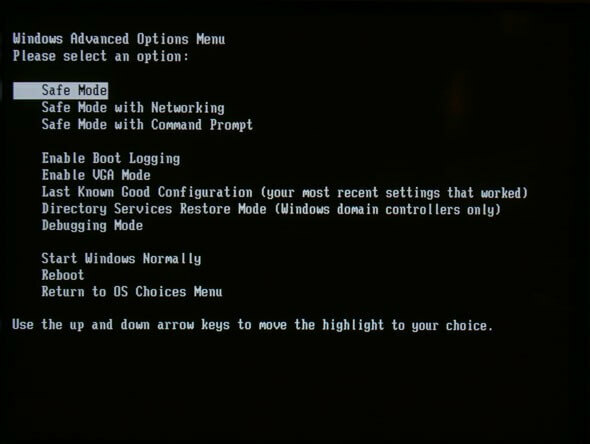 Keeping this in consideration you might find it a good idea to pass on default installations for programs from now on. Always go advanced. If everything is OK then it’s just a few extra clicks on the next button, otherwise you will see what is getting installed and you can deny installation for any program that you don’t want. Findwide Toolbar has infected ALL of your browsers. Apply the steps separately for each one. Find Findwide Toolbar . Disable it. 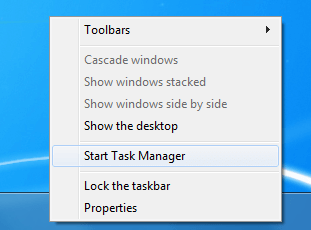 Findwide Toolbar should be somewhere around here – Remove it. And that’s it. Well done for removing Findwide Toolbar. We’ve prepared a short and sweet optimization guide, specifically designed for users who just removed a virus. It is completely free, you do not need to download anything, and it’s not very time consuming. If you are interested, you can check it out here.